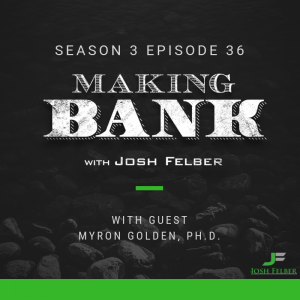 Myron Golden took the setbacks in his life and used them to fuel his ambition and divert his path from driving a trash truck to raking in cash as a self-made entrepreneur. 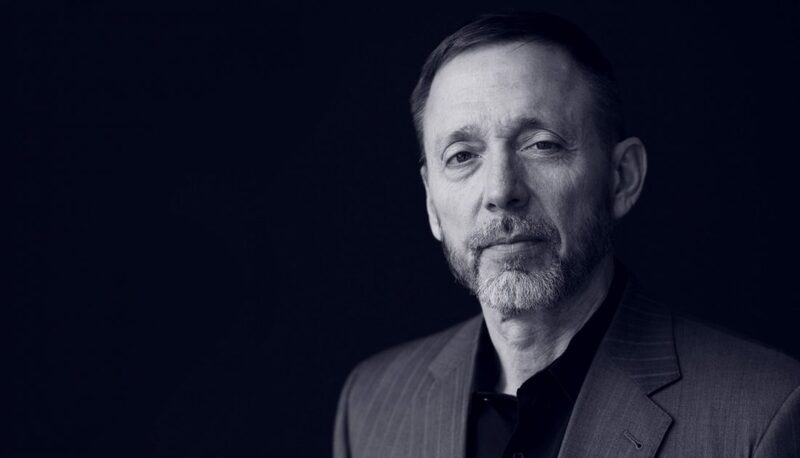 With 30 years of experience in marketing and sales, Myron now helps everyday people grow their business upwards of 10x their current production, often using the skills they already have. On this week’s episode, he shared his journey along with some incredible insight to spark success in sales and persuasion. When it comes to business advice, a lot of people get bogged down in brass tack specifics, zeroing in on one area—marketing strategy, conversion funnels, building their brand etc. 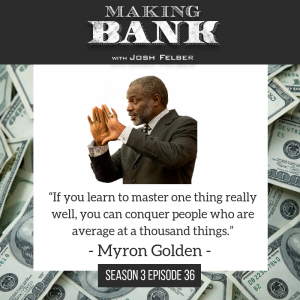 Of course, all of those things are important, but there are several other motivating forces in the sales space Myron would recommend you look at first to enhance your influence and persuasion. You have to love the people you are selling to. If you don’t believe that the product you are selling or helping this person to decide to buy, is in their best interest, don’t sell it to them. 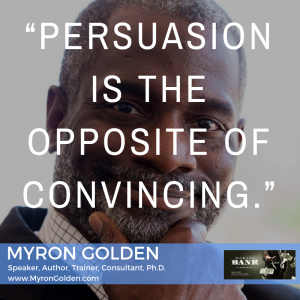 Remember Myron’s important distinction between convincing and persuading. When you’re convincing someone to do something, you’re motivating them for your own personal reasons (which is why it can feel smarmy and disingenuous). Watch out for the “me, my, and mine” pronouns. They are a major tell that you are convincing and not persuading. When you persuade someone, you help them make a decision they already desire to make for their own reasons. This is where Myron’s Master Key to Selling comes in: you need to desire their best outcome as much, if not more than they desire it themselves. People know if you care about them, so stop talking about yourself and start talking about them! You have to know what people’s needs are first. If you don’t know what people need, you can’t help. Ask questions. Find out what they’re struggling with and relieve the friction by offering a solution to their problem. Don’t make an offer until you know why you’re making it, and the only way to know why you’re making the offer is by having honest conversations with people and meeting them where they’re at. Finally, know that you have something good! Selling people things is not bad, so long as you’re selling something good and worthwhile. 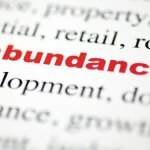 If you want to learn more from Myron and his foundational principles of sales head to his website www.MyronGolden.com. 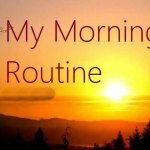 Membership in his program is free for the first two weeks and includes his book From Trash Man to Cash Man. It’s zero risk to check it out the program, because they remind you to cancel before the trial is up! You can also find Myron on Instagram @MyronGolden.